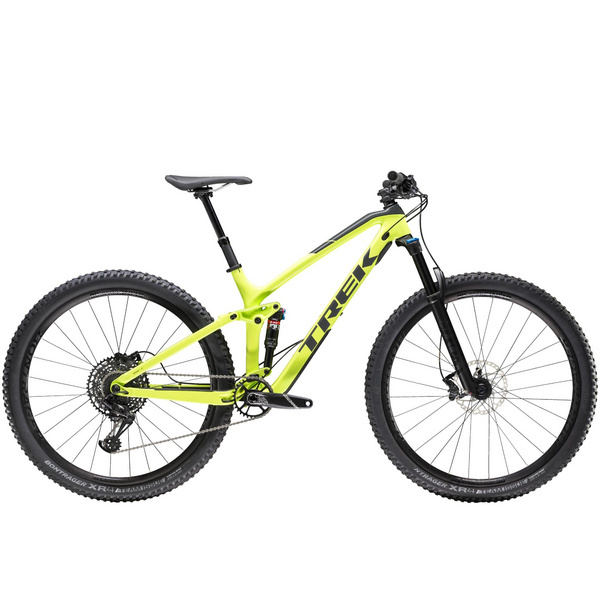 Trek is the world leader in suspension mountain bike technology. No surprise that their mountain bikes are the most technologically advanced on the market. Here, innovations are not limited to only the highest-end bikes. 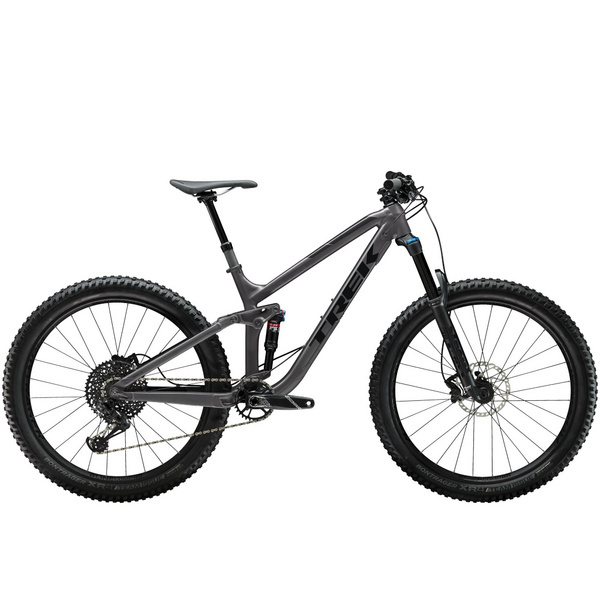 Every model is loaded with features and details that will make any ride, on any trail, better.